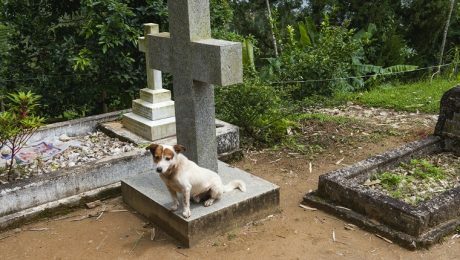 Why Do Some Dogs Stay By Their Owners’ Graves? 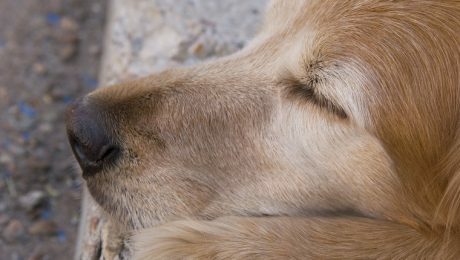 Why do some dogs recognize their owners' resting places, and why do they stay there? Do the dogs expect their owners to return? Are they waiting at the last spot they were able to smell their owners' scents? Do they understand death? 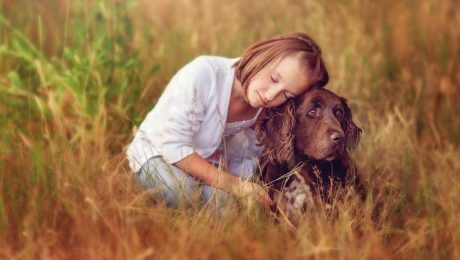 When your dog passes away, you shouldn't be made to feel guilty, belittled, or more hurt. Some people don't understand, don't care, or are trying to help but say the wrong things. Some companies are starting to allow time off for grieving pet owners. Counselors agree that this is beneficial to both companies and employees.